James Fortune and FIYA celebrates their first #1 Debut. “Identity” debut at #1 on Top Gospel and Christian Charts, Number 1 on Independent Albums Charts and #7 on Billboard Top 200 Charts. This is a well deserved honor as James and his team worked very hard on production and promotion of this new album. 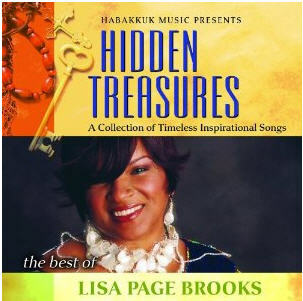 Identity features artist such as GRAMMY Award Winning Monica, Fred Hammond, GRAMMY Nominee and Sunday Best Winner Le’Andria Johnson, Nikki Ross, and more. Identity is Fortune’s 3rd Album and is an 18 track album of encouragement and inspiration. Be Sure to catch James Fortune and FIYA performing “Never Again” on the Stellar Awards set to air on GMC February 11th, check your local listings for times. GOSPElflava congratulates Warryn and Erica Campbell (of Mary Mary) on the birth of their daughter Zaya Monique Campbell. 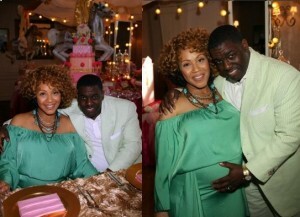 The couple welcomed their third child on Tuesday January 24, 2011 weighing 6lbs and 12 oz. Both the mother and baby are resting comfortably. Stay tuned to your TV’s as Mary Mary’s self titled reality show debuts on WETV on March 29th at 10PM EST and will continue each week at 9pm with 10 hour long episodes. The duo had a very successful 2011 with multiple award nominations and wins along with performances on major network specials. Make Sure to Check Out James Fortune& FIYA’s New Project “Identity”! 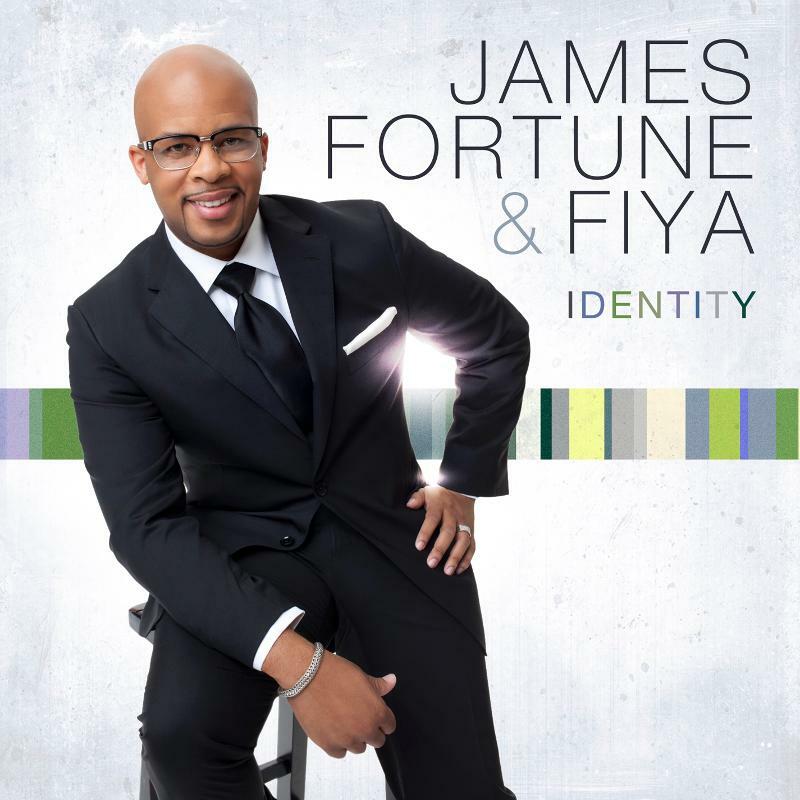 James Fortune&FIYA released their new project “Identity” through EOne Entertainment, Light Records, and the launching of James Fortune’s new initiative FIYA World Music. With producers like Aaron Lindsey, PAJAM, Ay’ron Lewis, and J.Drew Sheard it’s definitely a cutting edge and diverse project that Gospel music lovers will enjoy! Check your music media outlets and pick it up today! Noted Work: Sparrow Communications Promotions Coordinator, Gospo Centric-Vice President of Artist Development & Promotions, Formed ND Co. in 1997. Popular soundtracks represented by the ND Co. include: “The Prince of Egypt“, “The Fighting Temptations“, “Daddy’s Little Girls“, “Madea’s Family Reunion“. Marketing, promotions, casting, talent managment and talent producer of BET’s Sunday Best, label owner, artist management. With over 20 years of experience in the music industry, Neily Dickerson is definitely what we’d call a veteran in the game. Whether it’s artist mangement and development, public relations, marketing,or talent acquisition; Neily continues to master it all. She’s currently working on marketing and promotions as well as casting and talent producer on BET’s Sunday Best. She’s worked with noted producers Jimmy Jam and Terry Lewis, Vicki Mack Lataillaide, Bebe and CeCe Winans, Karen Clark-Sheard, Ted & Sheri, Yolanda Adams, Donald Lawrence, Vashawn Mitchell, and the list goes on. 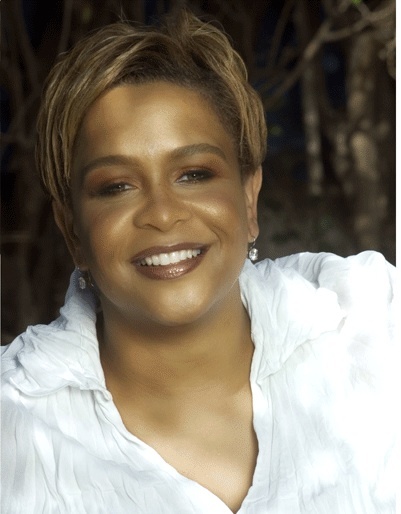 From her earlier days with Sparrow Communications and Kirk Franklin & The Family until now, she continues to be a force in the gospel music industry with a wealth of knowledge and experience. We caught up with her to find out what she thinks new artists need to know to be successful in the gospel music industry, and she shared some of her fondest memories of the Stellar Awards over the years. GOSPELflava.com: You are a veteran in the industry and have worked with many of Gospel music’s standout artists. What are executives looking for in new artists/talent? Neily Dickerson: The number one thing executives are looking for in artists new and established is a committment to their craft. Label executives want to know an artist is in the pursuit for the long haul, and are willing to persevere through the good, bad, ugly, easy, hard, fun, difficult, and everything that comes with “the biz.” The music business requires that you dig in and put in the hard work it takes to become a stand out talent. Too many artists have a sense of entitlement and want to achieve overnight success without putting forth the effort. When developing a foundation as a Gospel artist one has to remember that it is business coupled with ministry. So sticktuitiveness is required. GOSPELflava.com : Tell us about your most memorable Stellar Awards Weekend Experiences. 2003 -My first Church Howse Music release, “Ted & Sheri…The Healing Starts Right There” received 3 nominations for: Group Duo of the Year, New Artist of the Year, and Contemporary Group Duo of the Year. They took home Group Duo of the Year, and Contemporary Group Duo of the Year. 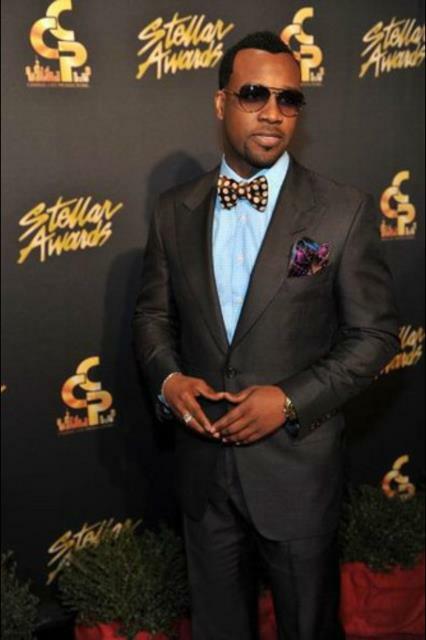 2008 –ASCAP Stellar Award Reception I hosted and coordinated ASCAP’s first Stellar Event. A who’s who list of artist attended, participated, were celebrated, and were presented with certificates for their nominations. Attendees included: Kelly Price, VaShawn Mitchell, Sherri Shepherd, Jawn Murray, Coko, Clyde Duffie, Deitrick Haddon, Micah Stampley, Melanie Clark, Trin-i-Tee 5:7, Maurette Brown Clark, Craig Crawford, JJ Hairston, J. Moss, Paul “PDA” Allen, Walter Kearney, Darlene McCoy, Eboni Funderburk, Darius Brooks, Lucinda Moore, James Robinson, The 7 Sons of Soul, Pastor Rita Twiggs, Karen Clark Sheard, and many more, The saints were in the HOUSE!!! As always we enjoy hearing Neily’s perspective and look forward to seeing her next week! 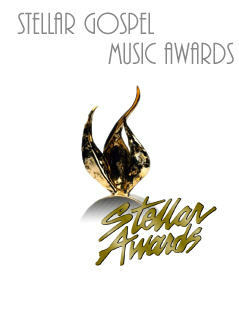 Check in later this week for more Industry Insiders for our “Road To The Stellars” series. We are just a little under two weeks away!!! 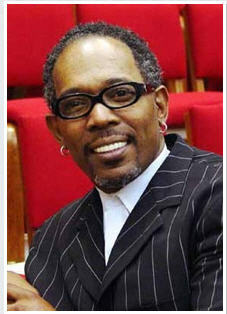 You are currently browsing the GOSPELflava.com BLOG blog archives for January, 2012.